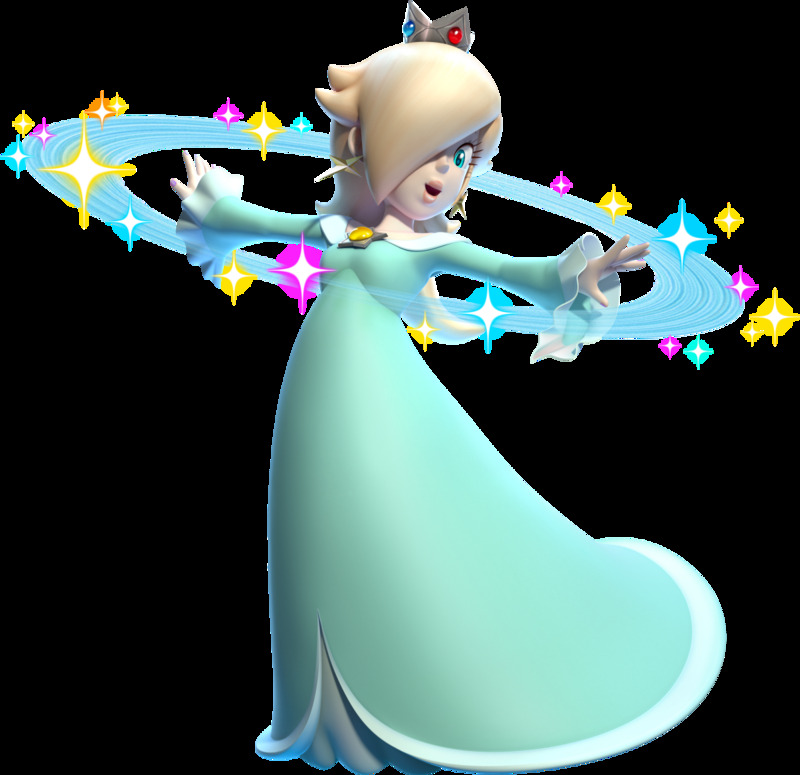 The third princess of the Mario franchise- Youtubers and fans pose an interesting conclusion based on Rosalina's storybook backstory in Super Mario Galaxy- Could Princess Peach be her mother from a previous reshuffling of the Universe? 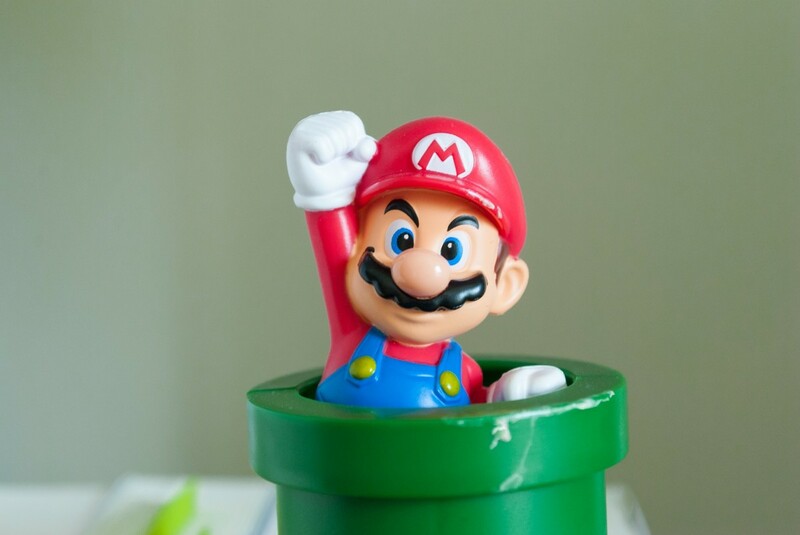 Is this the connection of all Mario games? 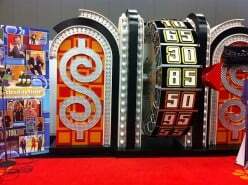 While the majority of The Price is Right video games are worth buying, the 2010 version is not one of them. Find out why. A few days in and many many continues later into New Super Mario U Deluxe for the Switch, has Nintendo proven a need for the additional character line up and are there advantages to changing characters throughout the game? 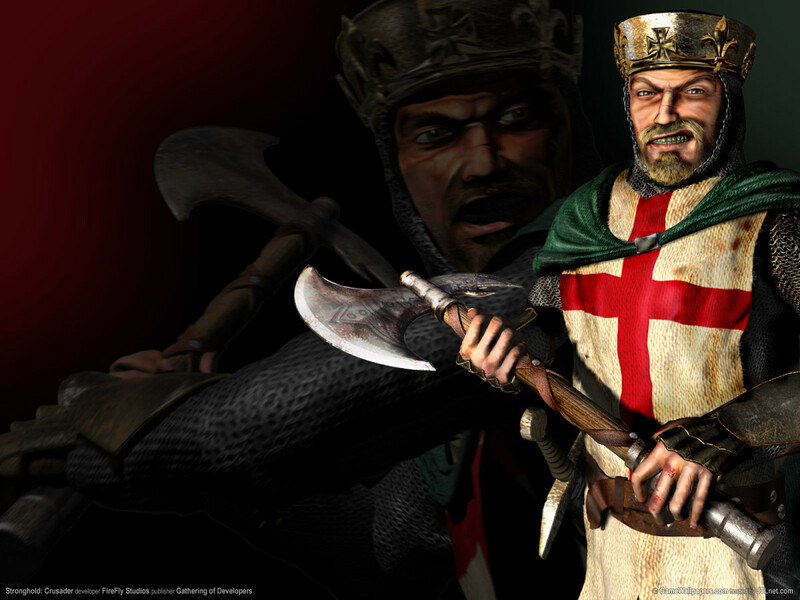 How to play and win Stronghold: Crusader, the classic by Firefly Studios. 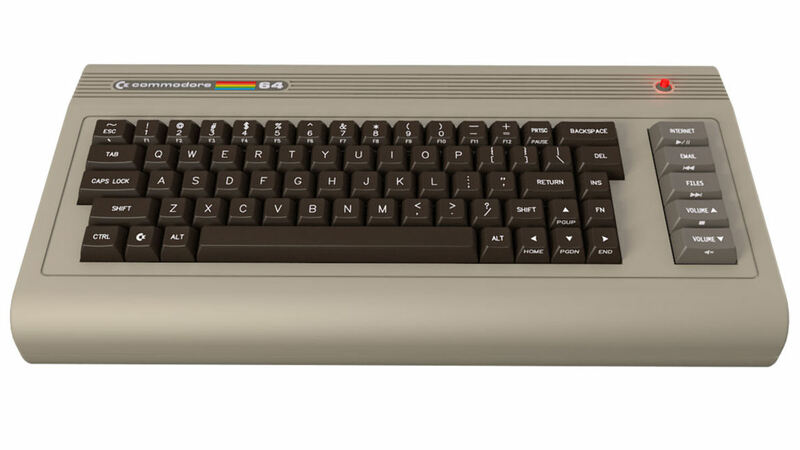 A guide for new strategists. Invigorating music was something I've always looked forward to in Konami games. 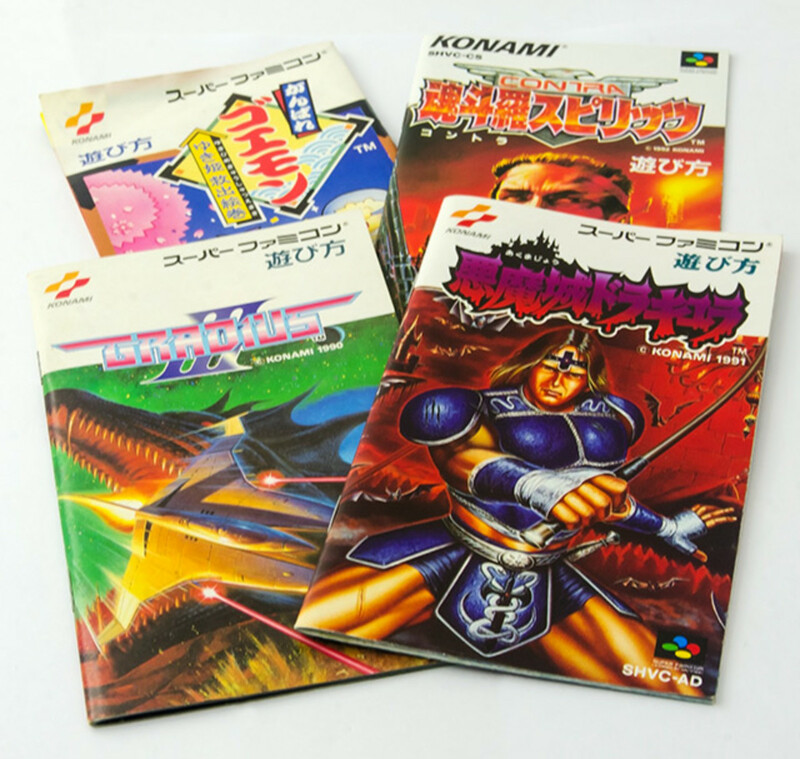 Here are my 10 favourite Konami soundtracks from the NES and SNES eras. I love retro Final Fantasy games, and III is one of my favorites. 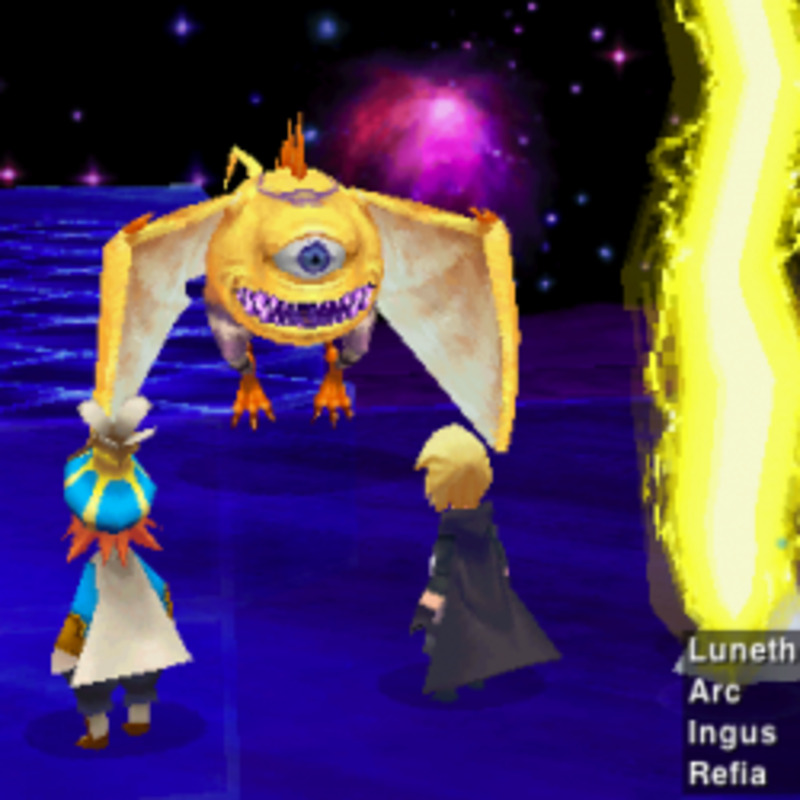 Here's strategy tips, maps and quest guides to get you through the remake. Bejeweled 3 offers 8 games in 1. 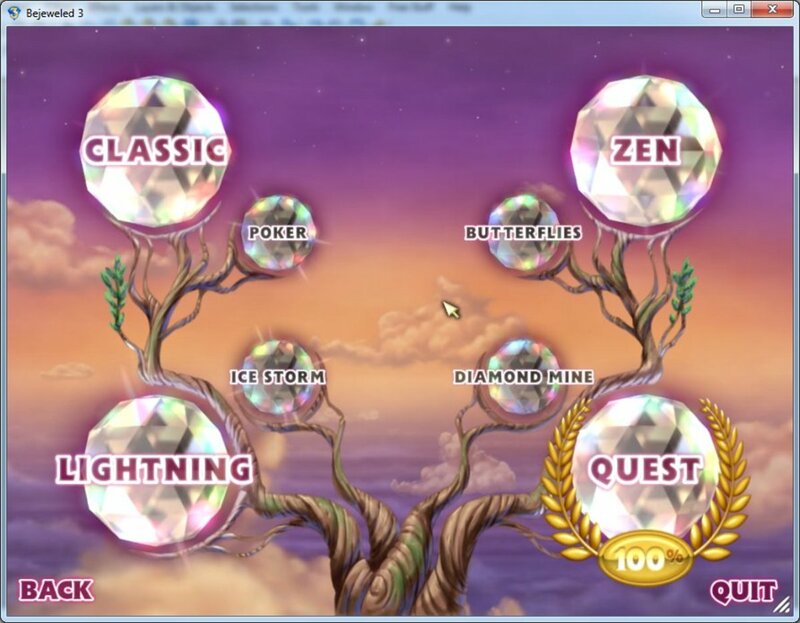 The different variants on Bejeweled all require different strategies so players are less likely to get bored of the game. 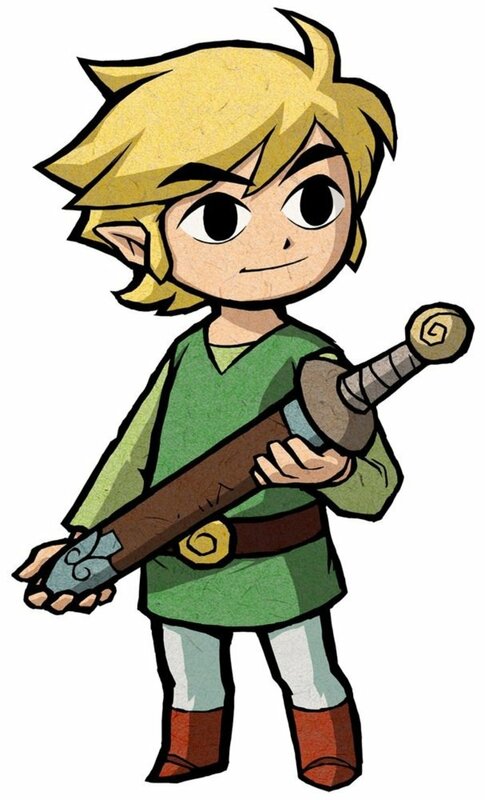 This guide shows you how to make a Link Costume from The Legend of Zelda. You don't even need a lot of crafting skills or sewing experience to do it!